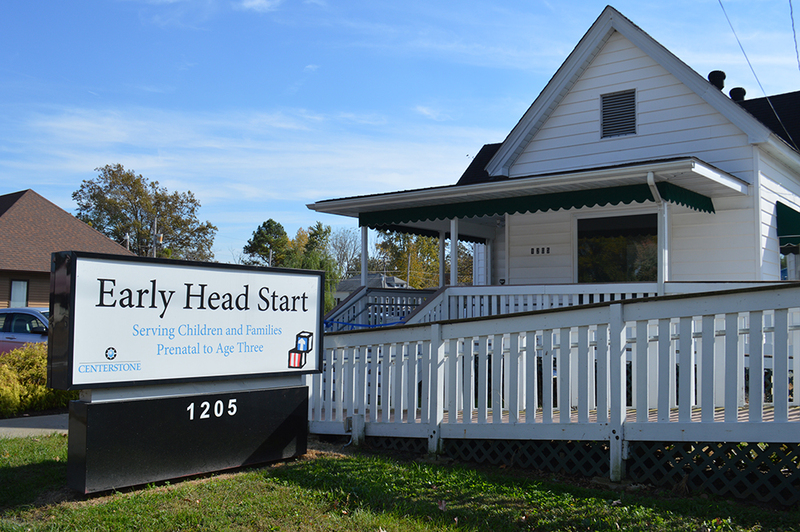 Centerstone Early Head Start focuses on care for at-risk pregnant women and children, birth to 3 years old in Franklin and Williamson Counties. Families served need to be at or below the poverty level for eligibility. The Early Head Start team has skills to assist families of children with special needs and contains speech therapy, occupational therapy, and nursing team members.